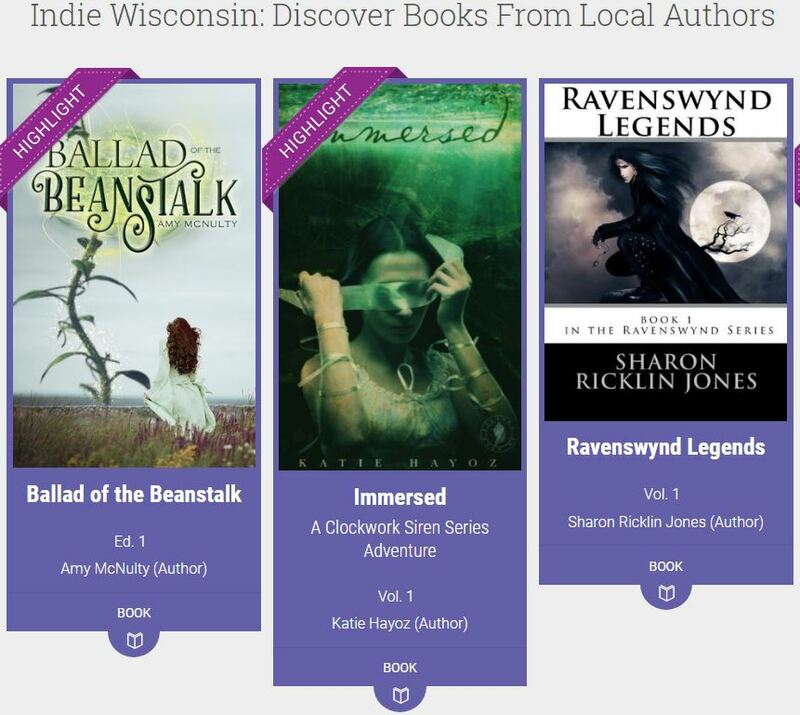 The new Indie Wisconsin library contains local content from self-published authors, top indie ebooks and so much more. Brought to you by the Wisconsin Public Library Consortium. Create your own professionally formatted and print quality eBook. Submit your eBook to the Wisconsin Authors Project through Self-e OR send your eBook to a publisher OR print it out. 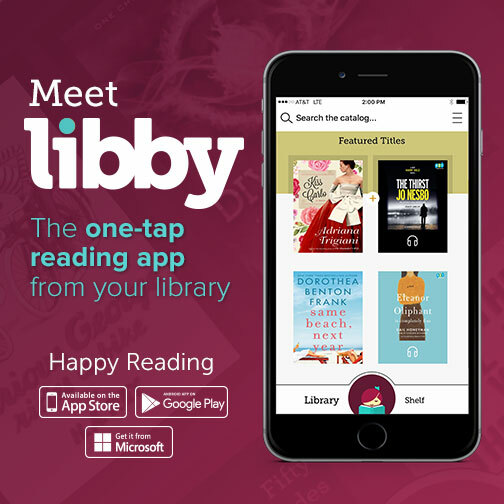 The new Wisconsin Digital Library app from OverDrive. 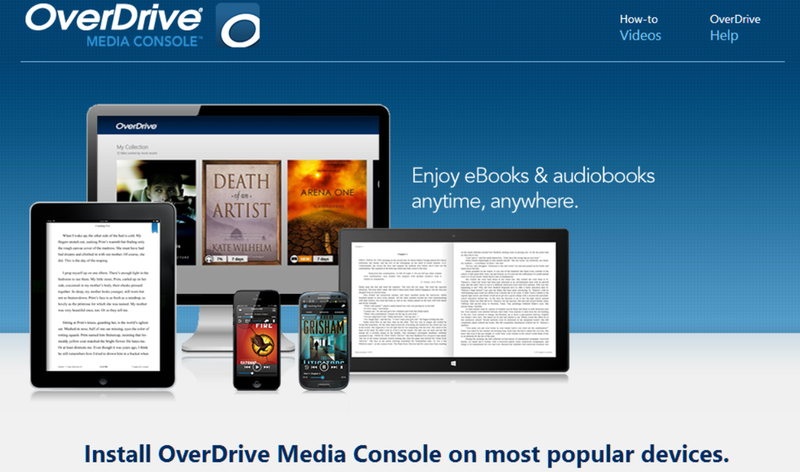 The NEW OverDrive Status Page displays the status of browsing and searching, signing in, downloading, and reading and/or listening to a book. If services on the OverDrive side are running smoothly, their status will be listed as Operational. If a service is degraded or experiencing an outage, the status will be updated accordingly. The original app from the Wisconsin Digital Library. WPLC: OverDrive Support Training Course: Interested? Email Anne Hamland at comm.coordinator@wvls.org. The Wisconsin Digital Library and other project are made possible by the WPLC. Get connected with email updates. Wisconsin Public Library Consortium (WPLC) is the project manager for the Wisconsin Digital Library (OverDrive & Libby). Join the WPLC Announcement List subscribe for OverDrive announcements. What to do if you can’t solve a patron’s problem with Wisconsin’s Digital Library (OverDrive) . Why the long hold lines? This handout’s goal is to help educate both library staff and patrons about the long holds in Wisconsin’s Digital Library that goes a little more in-depth with why our budget can’t meet demand. Meeting minutes, monthly budget reports, committee members, and details on the titles in OverDrive Advantage orders. Funds – WVLS has granted the committee $20,000 to be used between June 2017 and December 2018. This breaks down to approximately $1,110 per month or about 25-30 titles. The committee uses one cart. Selectors will choose around 15 adult books and 10 youth (middle grade and YA titles) to purchase each month. Consideration will be given to hold ratio, cost of title, demand within WVLS, and to covering both ebook and audiobook formats. 1st Thursday of the month after the 11th, Kate Sullivan will check the WPLC holds list and streamline it for our committee to reflect titles that have the greatest number of WVLS patron holds. She will then email the spreadsheet to committee members. Members are to make their choices by the following Wednesday (18-25th) of the month. The cart will be purchased the following day on Thursday. Cindy Wendt, Kate Sullivan, Loralee Petersen and Jenny Jochimsen will compile the list of adult titles to buy. Cindy and Kate will choose 5 titles. Jenny will choose 3 and Loralee will choose 2. Katie Zimmerman, Loralee Petersen and Jenny Jochimsen will choose the youth titles. Katie will choose 5, Loralee will choose 3 and Jenny will choose 2. Each selector spends up to $220 and must purchase a minimum of four (4) items with their discretion considering their purchase category duties. If a selector has not added their titles at the time of purchase, the purchaser will add appropriate titles and complete the purchase while considering the total cart cost. After this is completed, Cindy Wendt will place the order for the final choice of titles.